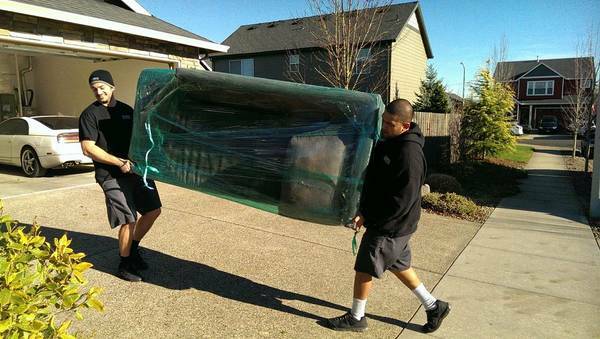 We use 24 ft box-trucks which can fit the contents of the "average" 1600-1800 sq ft home. 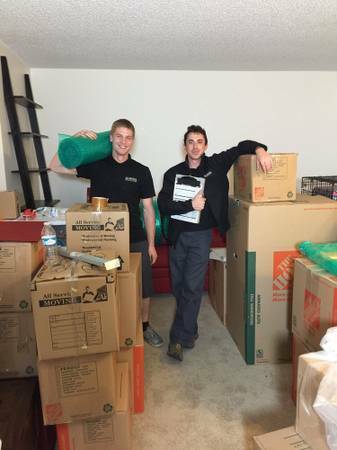 Our movers are drug tested, background checked, and fully trained. Check us out on Angie's List, BBB, Google. 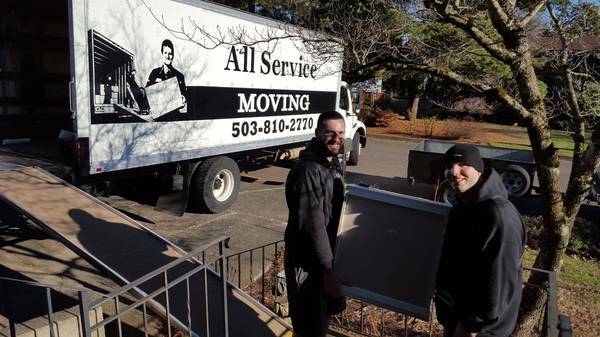 We have the top reviews because we are the highest quality company in Portland. You may pay a little more, but the service you receive is the best. *Commercial and long distance rates may vary.